Anyone using an iPad for GPS? 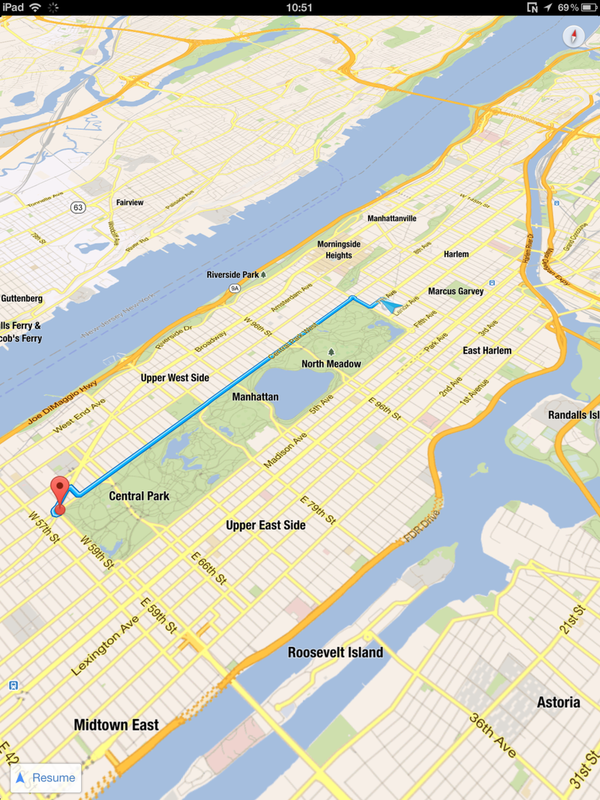 I’ve been using my iPhone for GPS (Google Maps - offline mode) for some time, but I could use a bigger screen. I’ve tried numerous Android devices, phones and tablets, but at this point would rather just stay with iOS due to familiarity, existing software licenses and accessories. I’ve got a few iPads already, but they’re all wifi only and thus I’d need one with cellular capability to get the GPS receiver, and I don’t want to pay $100+ for a standalone Bluetooth receiver to use with an existing iPad when I can just get a used iPad for less. I was thinking about either an iPad mini or an iPad 2. I figure that the resolution for this task isn’t really critical and would be higher than a standalone GPS. A 1G mini or a 2 would be limited to iOS 9.3, and I can only assume that a compatible version of Google Maps would have offline mode although I’m not sure; does anyone know for certain?